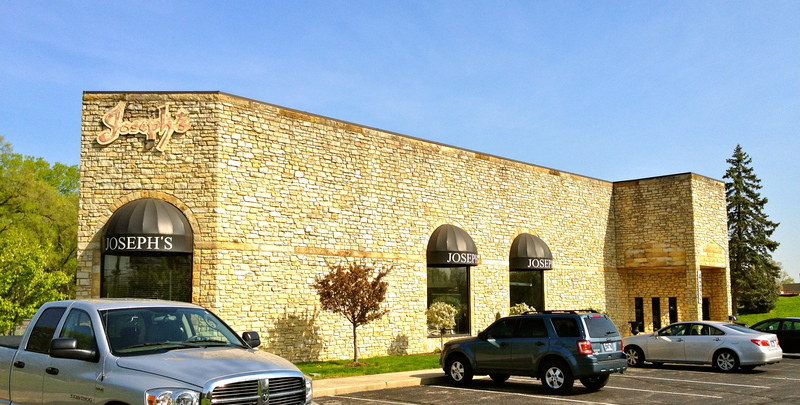 Our Oriental rug showroom is located at 4230 E. Fall Creek Parkway North Drive near the Indiana State Fairgrounds. We have been at this convenient location since 1983. Joseph’s Oriental Rug Imports was founded in 1949.You will find a magnificent accumulation of antique and semi-antique rugs from Persia, China, India, Tibet, Russia, and Turkey. Founder Mark Joseph is a leading expert and appraiser of antique rugs from around the world.Today, son Mike Joseph curates a new generation of fine textiles at Joseph’s. He has broadened the family collection to include the latest, high design exclusives in modern area rugs: Lamontage felts, Tufenkian Tibetan Carpets, Asmara needlepoints and Aubussons. No other rug store in the state offers the variety and consistent quality found at Joseph’s. Here, the first time shopper can find an affordable rug that is made and sold with integrity. The novice can bring a family heirloom for repair or cleaning and know it is in the very best hands. The rug aficionado can browse confidently, knowing that all rugs at Joseph’s are excellent values. This family owned company of rug enthusiasts is passionate about quality and committed to their clients’ satisfaction. They won’t pressure you or haggle over prices. Instead, they’ll help you make an educated decision about a work of art you’ll treasure for a lifetime, and more. Like us on Facebook for special offers, information on the store and be the first to see new Joseph’s Imports inventory.